Fitment: Guaranteed to fit: 85-1/2 or Later 944,951,968 (If your car is an “early model”) please consults photos and also this forum to see if they will fit. International Shipping & Canada: I will ship to Canada and elsewhere for additional shipping charges. 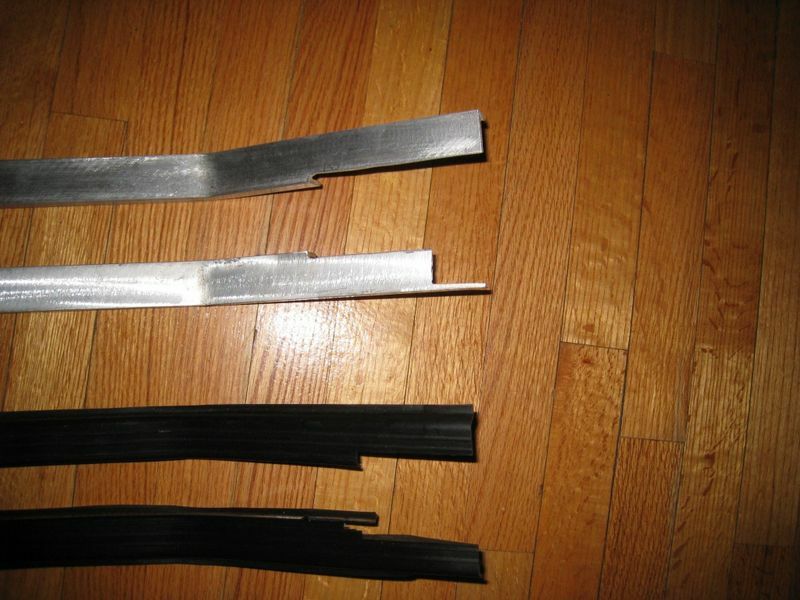 Note: These thresholds are made of high quality heavy gauge aluminum and are pre-cut and bent to be an exact replacement. Some minor fitting may be required, but all the cuts are already made and the bend is already in place. Additionally, they come in "raw" aluminum which either can be polished, painted, powder coated or chromed to your taste and preference. Since this is a custom fabricated item, ask any questions prior to purchasing. Facts: Similar thresholds were made and sold in the 80's and 90's by a now defunct aftermarket company and are now a NLA item. On rare occasions these highly sought after threshold become available and are sold via eBay and or the usual Porsche forums they normally sell for between $300 & $400. Please Search Door sills on this forum to confirm this. Q: Do these slip over the plastic pieces like the original aftermarket pieces, or are they replacements for the stock parts? A: They are direct replacements and I am using 3M double sided tape (not included) to secure it. Q: Are they difficult to install? A: When I did a final fitment (see the last few pictures), I utilized two 2x4's to put a slight concave bow in mine (a byproduct of test fitting them prior to the final install). 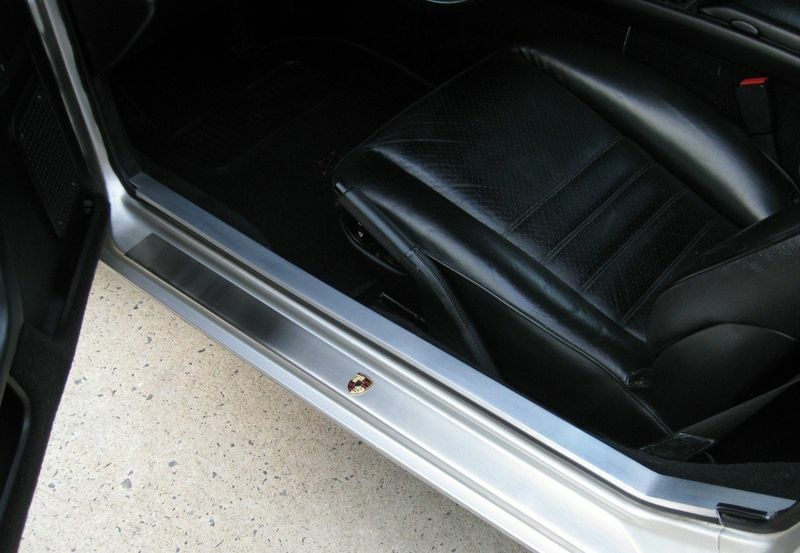 I also use a vice so I could perfectly dial in the rear angle to match my car and to accommodate the RCA Cables running to my AMP in the rear cargo area. Q: How long do they take to install?A: The total time I spent fitting them was less than 1/2 hour per side which I recommend you do this prior to either painting or having any other coating applied. Q: It looks like you have slipped some covers over the edges? If so, is that something that ships with the pieces or just something you did on yours? Having the edges finished it a nice look. 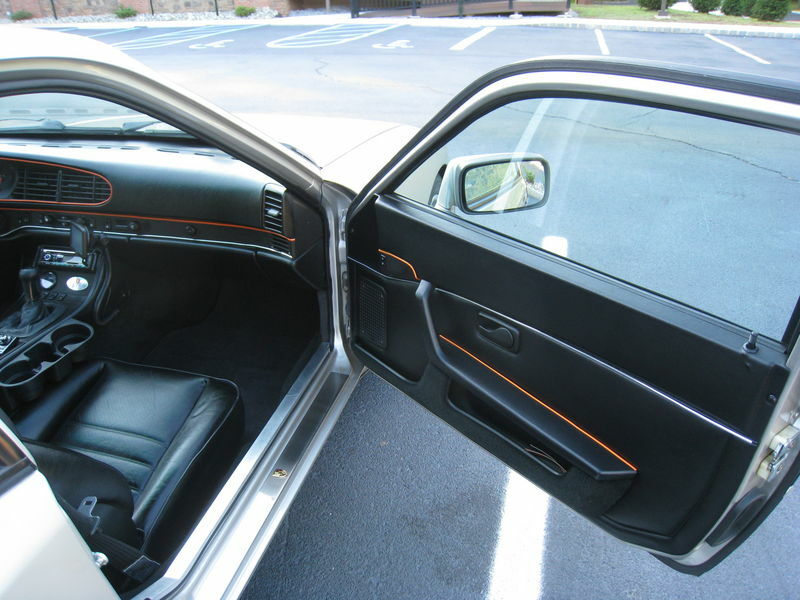 A: I stopped by the Local Auto Parts store and picked up door edge molding and put it on and it really cleaned up the edge. Cost was $9.99 and it is not included. 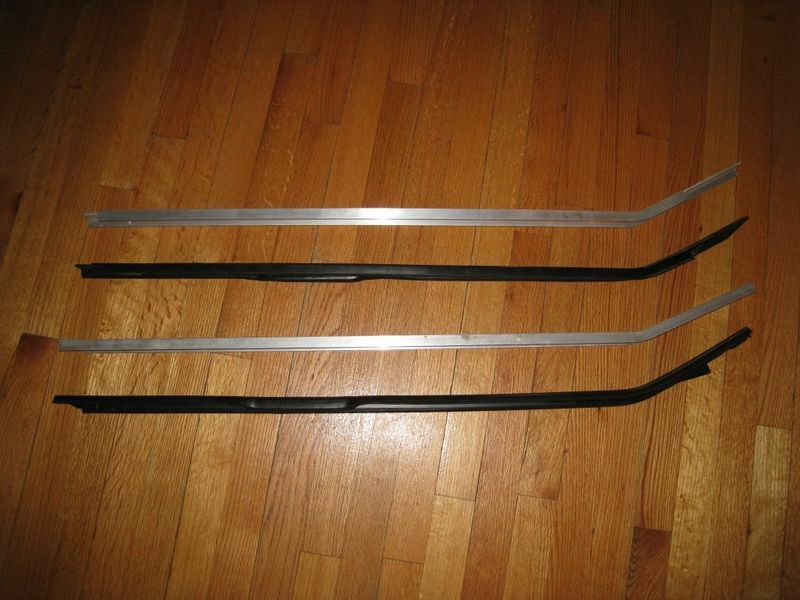 Q: Do you guarantee them?A: Yes, I guarantee that they are made of a heavy gauge Aluminum which will not ding once installed and that all of the necessary cuts and primary bend is in place (see photos below) and will accept returns if any of the above is not true when you receive the thresholds. 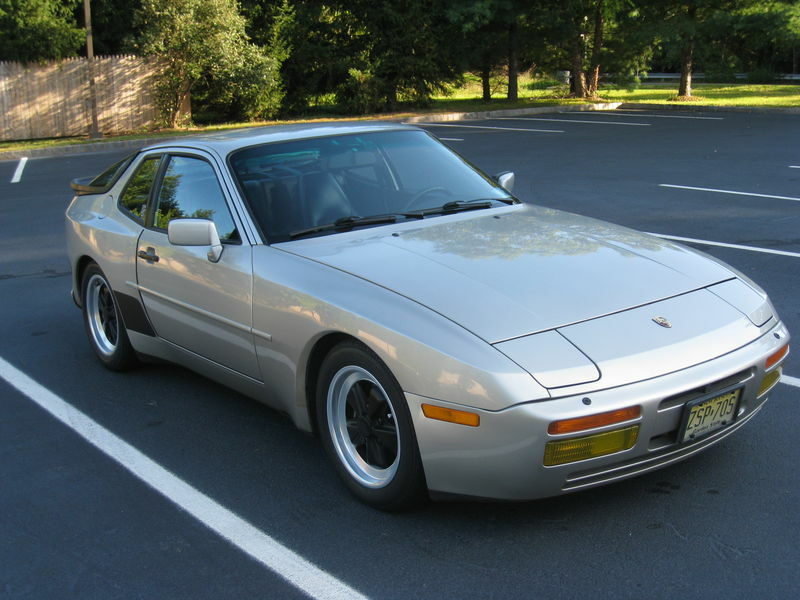 Please note there is some "minor fitting" (see above) which comes in to play, which I cannot guarantee as each individual DIY skill levels are different….if you have a 924/944/951 or 968 this should be in the realm of your capabilities. Q: Are you making a lot of money on us?A: No….based on the time involved and the PM’s and questions to date….I won’t be switching to the 997 Forum any time soon. Simply passing along something I had fabricated to fellow ADDICTS. *Please note the "Black Plastic" thresholds in the picture are for comparison purposes only and are not included in the sale. Additionally, the installed versions on my 951 have been polished and a clear coat has been applied which resulted in a “anodized look” finish. 16,17 and 18th pair are in process.....will be shipping soon. I texted him for you guys.